The first 63 ft. boats built, MSC model 127 are referred to as Mk1 units by both the Navy and the Air Force. I have seen no indication that the USAF actually had any of these boats in its fleet. These were 63 ft. model 314 & 416 WW II veterans. As these boats became worn out during the Korean War a few additional units were built to the Model 314 design and were also known as Mk2 boats. Under the UASF renumbering system these became R-37 series boats. In typical government style, the navy referred to these boats as Mk3s. Additional new boats were needed quickly, the Mk2s above were built while the plans were updated to add some desired features. It was soon realized that the boats in use were never designed or built to accommodate live aboard crews for more than about 4 days at sea, nor were they built with any consideration for the cold climate of a Korean winter. None of the USAF crash boats had been given any technology upgrades since they had been built. None of them were equipped with radar, fathometers, Loran, single side band radios, electric heating systems etc. Nor had they received other items to aid survivors, such as electric blankets, sterilized towels, and modern medical chests. The 63 ft. boats were still using hand pumped fresh water systems, alcohol stoves for cooking and lacked electric refrigeration equipment. There was a long “wish list” of upgrades for the Mk3 boats and while the specs were negotiated among the various staff departments (it took six months) the additional Mk2 boats above were built. Eventually the medical upgrades, galley upgrades (electric range, refrigeration, & pressurized water system), but only limited communications upgrades were included in the Mk3s and in the USAF they became R-37A series boats. An electric heating system was originally considered but the electrical load was beyond what could be accommodated along with other electrical loads on the boats. Mechanically the Mk3s were very similar to the WW II boats but the superstructure was quite different with a beefier antenna. This model also reduced the number of port holes on each side from five to four and the pilothouse function must have been eliminated as the all the glass was eliminated. The desire of the OPS Staff was to budget for replacement of all WW II built boats in USAF inventory worldwide with the Mk3. This update was again designed by Dair Long, while he was emplyed by Fellows & Stewart in California. 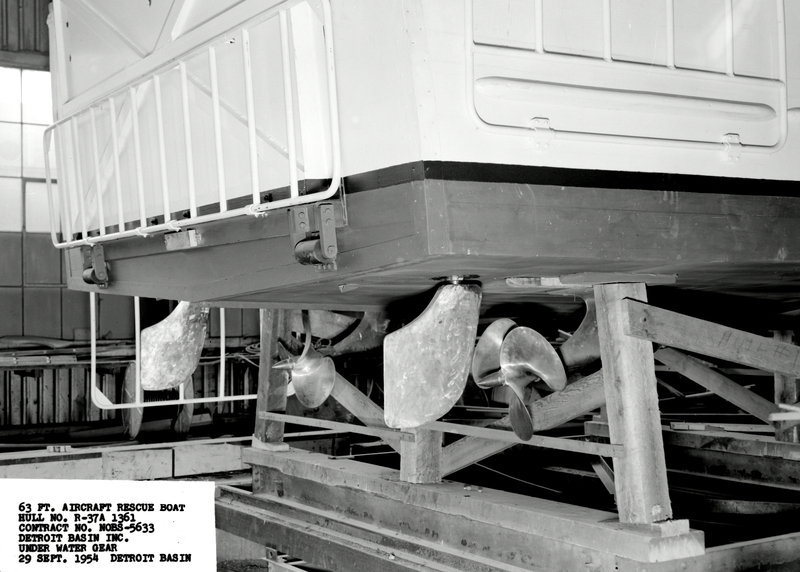 A major safety feature of the Mk3 was the addition of the propeller guards which were stowed against the hull sides, and then were lowered to protect people in the water during rescues. The other safety feature of the Mk3 was the horizontally hinged transom gate. The transom gate could be lowered to just below the horizontal to allow litters to be recovered through the transom directly into the aft cockpit and to the dispensary. The transom gate also had a further hinged propeller guard which dropped down vertically as the transom gate was lowered. Vets report that all the guards were too flimsy and broke after only a short time in use in even a mild swell. They were redesigned in the field by Jim Jarvis and Paul Zerby and shortly thereafter a Technical Order was issued for the retrofit and the issues relating to the guards were solved. These boats did not start arriving in theater until the Korean War was almost over. Some sources describe upgraded versions of the MK3s as Mk4 vessels but it appears to me that what the Navy called an MK4 was a slightly modified USAF Mk3. The navy really had little influence in the design of the Mk3 craft but they did order one boat, perhaps for evaluation. 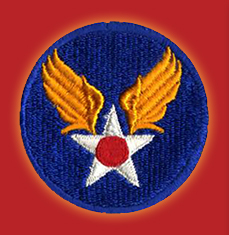 Later they received many units from the USAF around 1958-1960. In 1955 the Navy ordered a production run of 9 boats designated Mk4. There are conflicting accounts, but it appears that the Navy used the WW II pilot house and deleted the transom gate and guards. Reports show that both the USAF Mk3 and the Navy Mk4 having no glass in the pilot house, requiring operation from the bridge.